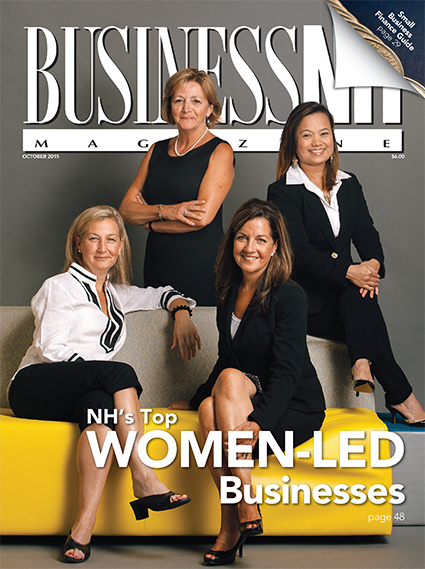 NH's Top Women-Led Businesses and Nonprofits – We list the top women-led businesses and nonprofits. Intriguing Women – Check out who we profile from this year's Top Women-Led Businesses. 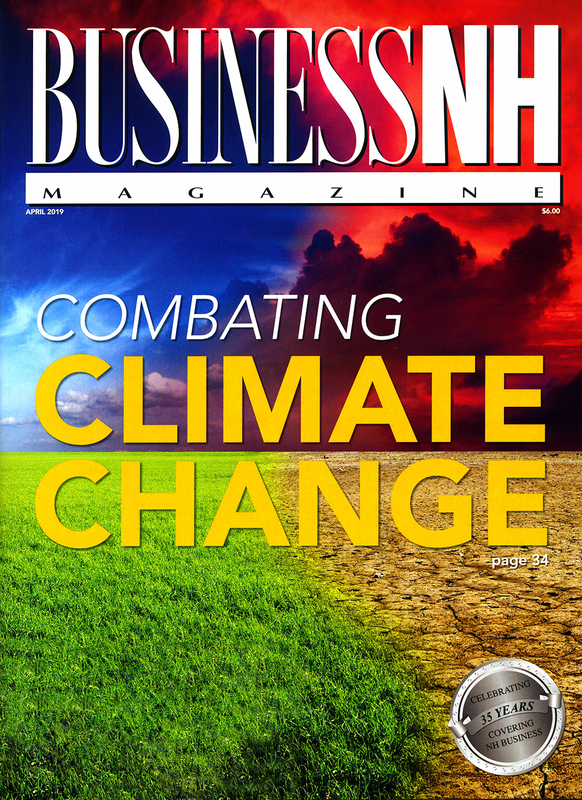 In this issue's The Office, Bob Kelleher discusses engaging the whole employee in the workplace. Leveraging the Female Leadership Advantage – When women are in charge, businesses do well. Learn why. Milking Profits from Agritourism – Farm life plays a vital role in NH's tourism economy. Tech Report – The OhMiBod product was designed right here in NH. Think Tank – How could fewer health care insurers affect the NH health care marketplace? 2015 Small Business Finance Guide – A report on the fate of the Export-Import bank, economic development listings, financial resource listings and more.